How can we know if one religion is more true than another? 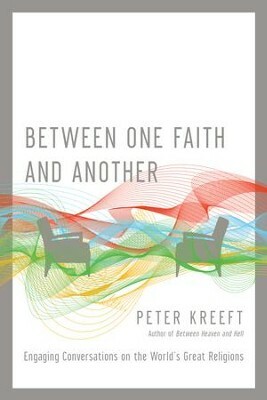 Peter Kreeft, in his work Between One Faith and Another, has created a three-part conversation exploring the world's different faiths. Through these conversations the plausibility of major world religions such as: Hinduism, Buddhism, Zen, Confucianism, Taoism, Judaism, Islam, and Christianity are explored. 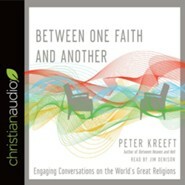 Each dialogue provides insightful ways to think critically and fairly about these competing religious beliefs, while ultimately remaining true to the exclusivity of Christ. I'm the author/artist and I want to review Between One Faith and Another: Engaging Conversations on the World's Great Religions - eBook.